I LOVE ARUGULA!!! Finding a green with actual flavor is such a blessing. I will always prefer arugula to normal lettuce on a burger or sandwich (also wonderful on pizza!) 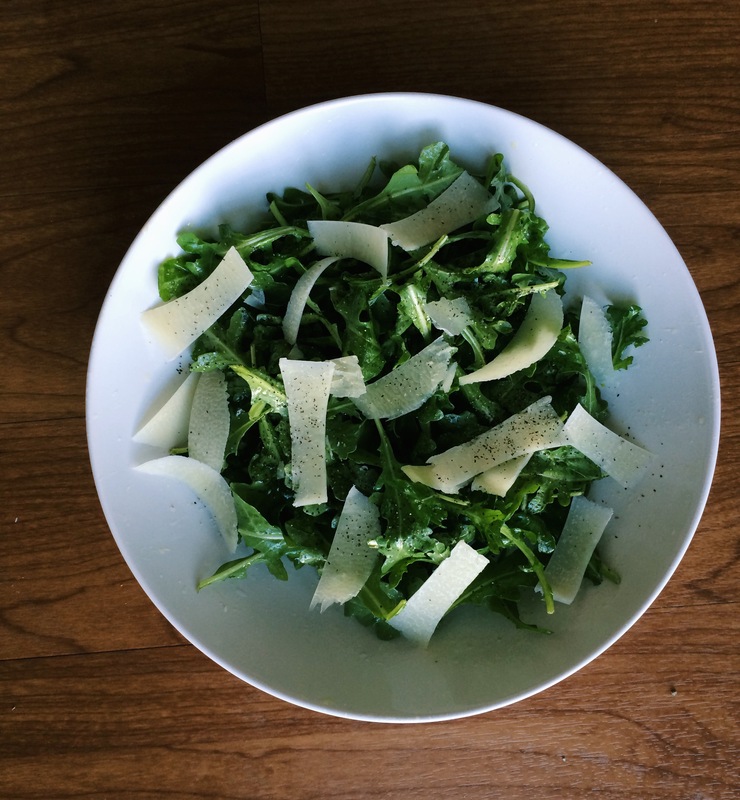 The pepperiness of it lends itself perfectly to a simple lemon vinaigrette with only lemon juice, olive oil, salt, and pepper and shaved Parmesan. It’s a lovely, simple, and healthy lunch.